My name is Eva Tolage. I’m 15 and live with my family in Tanzania. We don’t have a lot, but we love each other very much. My dad tells me that he wants me to have a better life than he has had, so he works from sunrise to sunset every day to send me to school. But I need a little help: There is no clean water in my village so I spend hours each day walking to the river to collect water. I’d much rather be in school, but I don’t have a choice. Together with my community we decided to try and change this—we wrote to the government asking them to keep their promise and help provide clean water and electricity. But we are still waiting for a reply. My dream is to finish school and to train to be a police officer. If I do this I can take care of my family and keep my community safe. I believe my voice deserves to be heard. Will you stand with me and add your name to our petition? 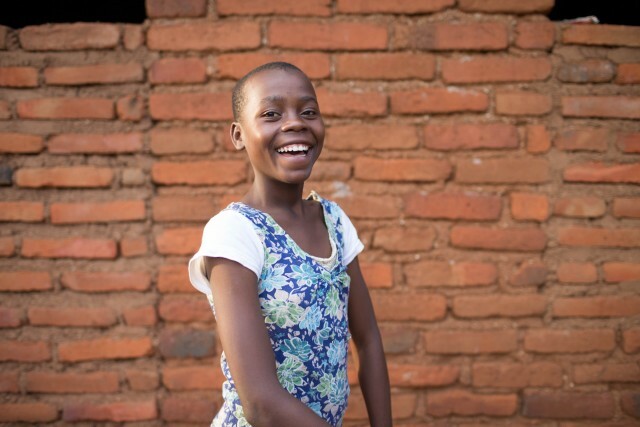 Please take action and provide clean water and other essential services for Eva, young girls like her, and her community – and make it a priority to deliver the same for every person in Tanzania. We’re counting on you to lead by example and turn the promises made in the new Global Goals into real actions that could change lives. Please add your voice to mine, so that everyone will hear us and my government will listen. If enough of us speak up together, we will be impossible to ignore!